Post the thrilling FIFA World Cup held during the summer, the anxious football fans were anticipating the start of their all time favorite leagues once again. There is no denying that regardless of how captivating the World Cup may be but it cannot be better than club football. Every major football league began their new seasons of August and the first one to start was the English Premier League. It started with the starting game –week, which began in 10th of august. The Manchester City looked more competitive like never before under Pep Guardiola. However, it was not the same scenario with the Manchester United as they are trying hard to get back to their usual form post Sir Alex Ferguson’s departure. There are 4 new managers geared up for the Premier League club and it’s their debut performance this season. 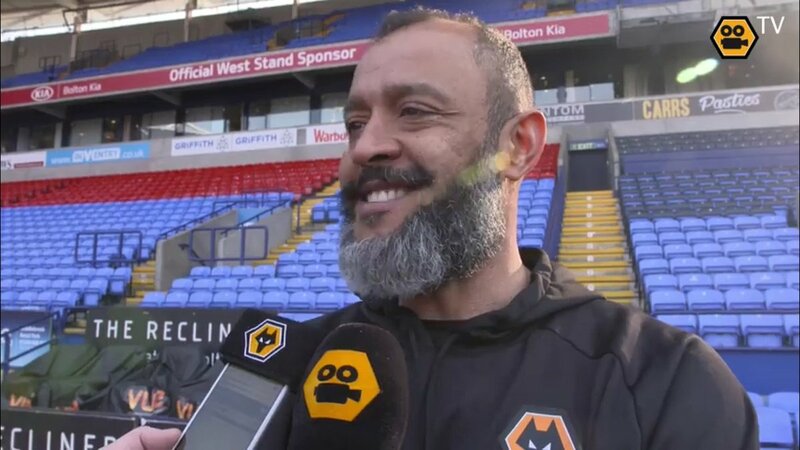 Nuno Espirito Santo and Slavisa Jokanovic have succeeded in getting their respective squads, Fulham and Wolverhampton post being successful in the championship this season. Antonie Conte is replaced by Maurizio Sarri at Chelsea post experiencing a season that was not so pleasant for the blues. Unai Emery takes in charge of Arsenal after Arsene Wenger, who was the serving manager post for longest period in the premier league’s history resigned from the post of manager. Manchester City, Arsenal and Liverpool and many others have shown some excellent signings this summer. Besides, Tottenham has become the only premier league club which would not sign any player for the summer transfer window. Despite of all the ups and downs faced by the team, 20 teams along with their bosses started the new season with just one mission in mind. Their sole mission is to become the England champions. The first match was played by Leicester City and Manchester United at Old Trafford. The hosts out there clinched 3 points successfully to begin a victorious season. Tottenham will start their Premier League campaign this season against Newcastle United on 11th of August.